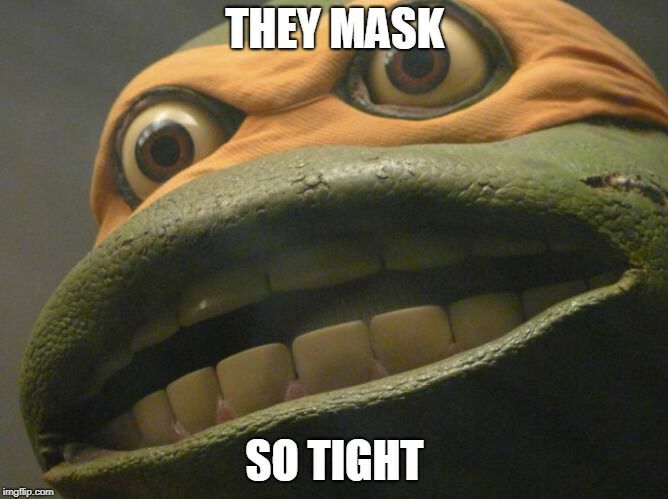 I just finished the first draft of my Ninja Turtle script. Would love some blunt feedback from you guys for rewrites. Its a very loooong script. I'm going to start trimming it down now to the proper script format. Be as brutal as you can so I can tweak it. I also registered the story through WGA. So please don't try and steal it. I worked pretty hard on this. I think TMNT will find it easier if you move it to the Ninja Turtles (main) section. Do you have it available as a PDF somewhere? I will shorty. I’m currently running it through Celtx to get it in the proper format. Once I’m done, I could upload the PDF. I should be done with this in about 1 or 2 days depending how much I get done tonight. Lemme know what you think when you finish it. Sometimes , you treat Dimension X as a galaxy (which is OK, the Archie comics actually went that route) and sometimes as a dimension or universe. So, what it is in your script? My Dimension X is another galaxy far from the Milky Way. It was code named Dimension X by the US. It’s never called Dimension X by anyone there. That's my favourite take on Dimension X too. Meanwhile, it seems the government scientists first believe it is a dimension. Here’s the link to the PDF First Draft. I believe you can download it from there. Will you write sequels too? I’d like to. I need a break first. I’ll see if I get any feedback from this one. I have a general idea where story will go. That's easy to understand when reading who Traag mentions at the end.